Arrow Tank and Engineering will custom build a prover to your specifications with any optional features that you would ever need. The most obvious option available is where the prover will be used. 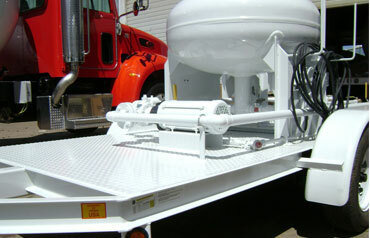 Heavy steel legs provide secure mounting of the prover to any stationary location. 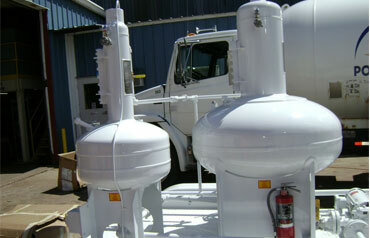 Arrow is also licensed to provide provers for mobile mounting on a trailer or a truck. Trailers are single or tandem axle with ¼ tread plate deck, fenders, hydraulic or electric brakes , (3) leveling jacks, DOT lights, 2 inch ball coupler and spare tire. 100 feet of heavy duty 115v 3-wire power cord and grounded plug. If a longer cord is required that can be specified. 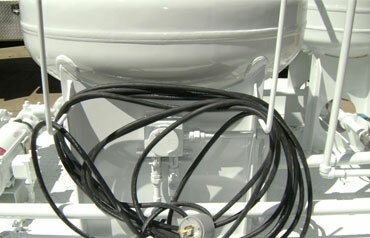 A manual or automatic reel can be chosen for retracting the power cord. All different attachments are available with any lengths of hose. 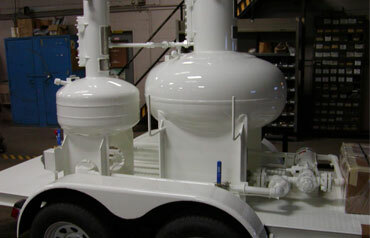 A 10# capacity dry chemical fire extinguisher can be mounted to the trailer within easy reach of the operator. 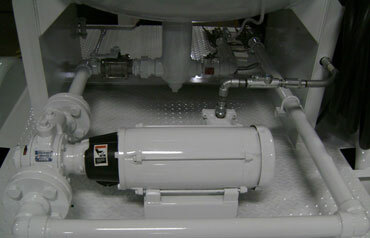 Epoxy prime with metal finish and urethane single stage paint is one of many options. 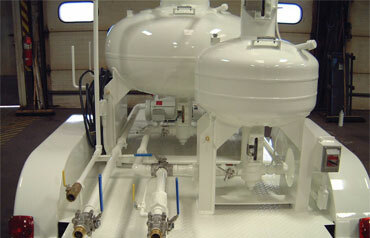 you may choose other options to fit the prover into your fleet.